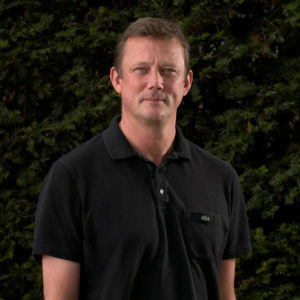 Russell Ramsey is the former Executive Creative Director of J.Walter Thompson in London. He was ranked as one of Campaign Magazine’s top 10 Creative Directors for 2015. Russell oversaw every aspect of JWT London’s creative output during his time there, including HSBC, Shell, Nestle and Intercontinental Hotels, for which he has received some of the highest accolades both in the UK and around the world, including Gold awards at The FAB Awards, Cannes Lions, D&AD, British Arrows and Creative Circle. Also effectiveness awards at the Marketing Society and IPA Effectiveness Awards. Before joining JWT, Russell was Deputy Executive Creative director at BBH London where he worked with brands including Audi, Levi’s, Axe, Barclays, and British Airways.